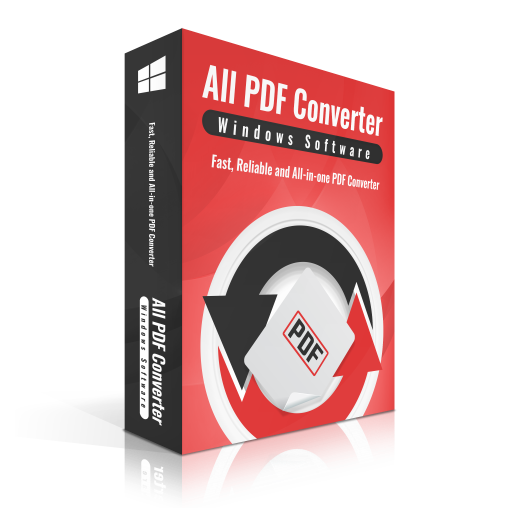 Get Coolmuster PDF Password Remover Full version with a license code for free. Coolmuster PDF Password Remover is a program that is specially designed for removing both PDF owner and user passwords within a few clicks. 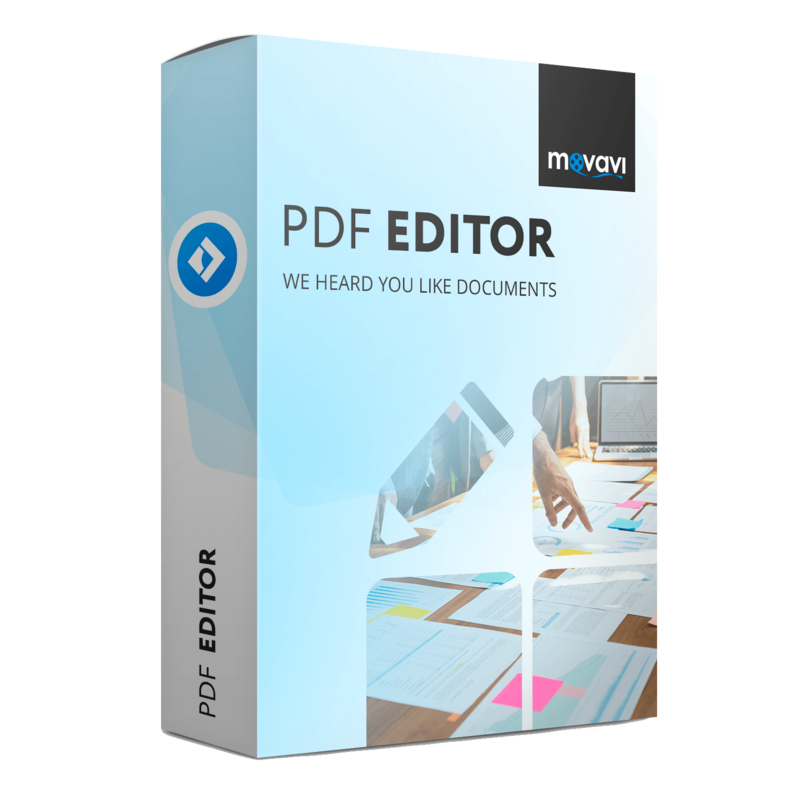 After removing password from your PDF files, you can get rid of the PDF restriction and make full use of your PDF easily and freely. 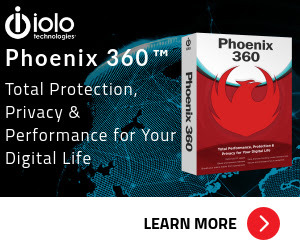 This PDF security remover is quite friendly. 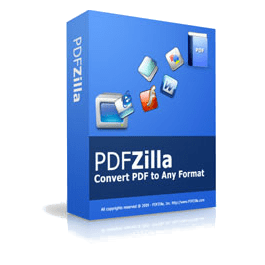 Just go through 3 simple steps, you are on your way to freed your PDF. Batch Decryption Modes: You’re enabled to crack up to 200 PDF files at one time. Not sure if Coolmuster PDF Password Remover does what you need? Try it out now. Please feel free to download for Windows here. This PDF Password Remover by Coolmuster has been tested professionally and we are assured that no viruses, Trojans, adware or malware contained. Coolmuster PDF Password Remover retails for $39.95, But, on our website, THE Software Shop, you can Coolmuster PDF Password Remover license code for free in “Software giveaway” tab below. today’s software giveaway. This offer is available for a limited time! Coolmuster PDF Password Remover Giveaway is available now for a limited time! Please Report if Coolmuster PDF Password Remover License Code Deal/Discount Coupon/Giveaway has a problem such as expired, broken link, sold out, etc. 100% Free Giveaway Abelssoft CheckDrive 2018 - Free Full Version - An easy way of checking your PCs hard drives for errors.